how it can make your marketing faster and smarter? Let’s schedule a demo. 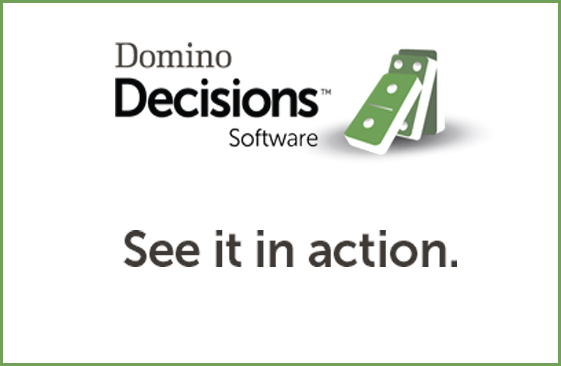 Please contact me with more information about Domino Solutions and Domino Decisions™ software.